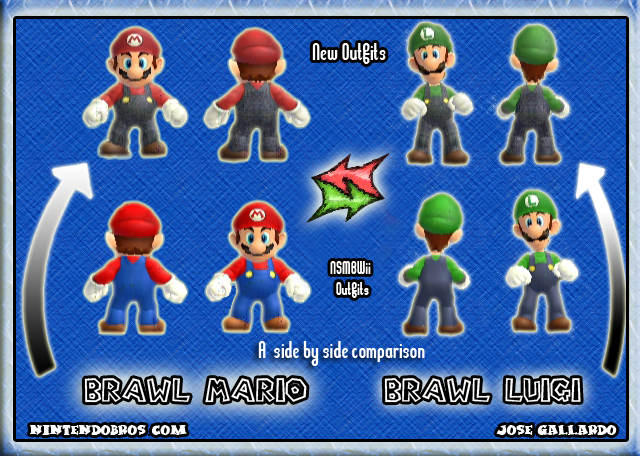 Brawl Mario & Luigi Join the… NSMBWii? Simple, but effective. 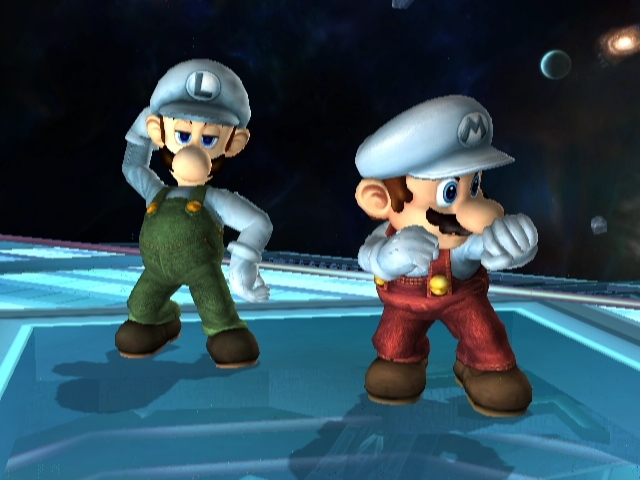 After playing NSMBW (and hacking it) I just had to make their Ice Flower suits for Brawl. Lighting may make it look like white at times, but trust me, its blue. 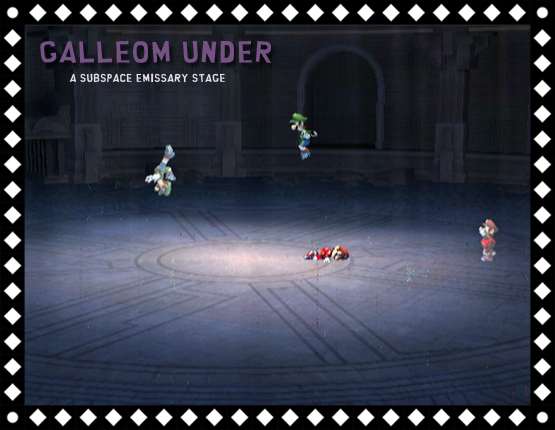 I just didn’t want to make it a saturated blue. More like a smooth cool blue.